Jump on a Bublr with us for a casual spring ride on the Hank Aaron State Trail between two popular destinations (and Bublr stations!) in the Menomonee River Valley - City Lights Brewing and Miller Park. Along the way, we'll stop to talk about some of the sights from art that is to art that is on the way, the area's fascinating history, and innovative landscaping that protects our natural resources. We'll ride a casual four miles roundtrip between the Valley's two Bublr stations and share a cheers with a complimentary beer at City Lights at the tour's culmination. Let's shake off winter and get outdoors! Bublr Bikes and Menomonee Valley Partners are teaming up to bring you this ride. The Menomonee River Valley has seen a major transformation in the last 20 years, including City Lights Brewing Company, Bublr bike stations, and the much-loved Hank Aaron State Trail. 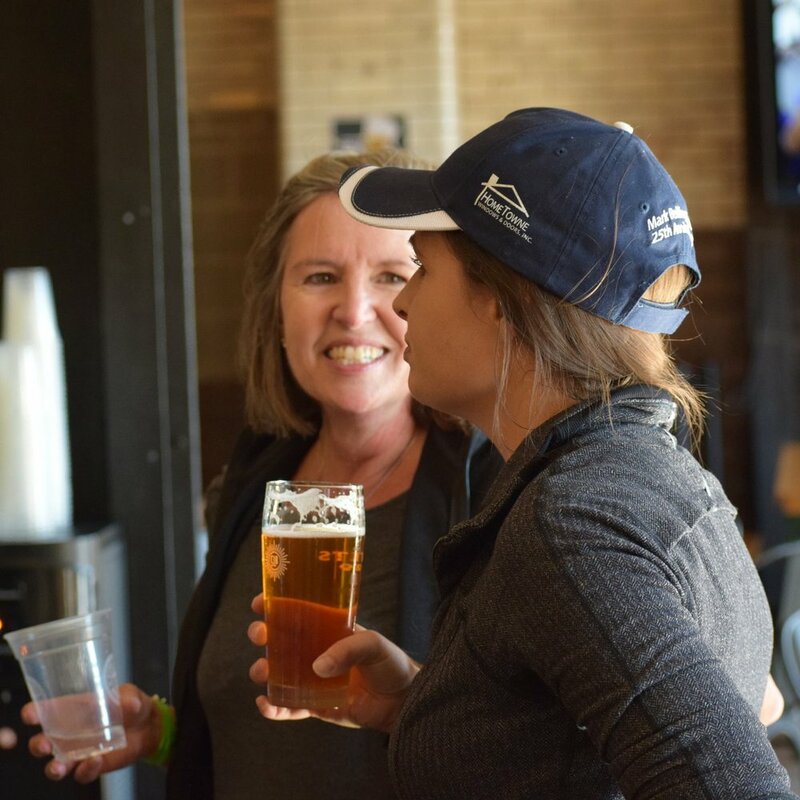 Your fee covers the tour, use of a Bublr, and a beer upon our return to City Lights Brewing. Please arrive by 12:45pm to claim and adjust your bike.